My purpose is to create a mirror for the reader to see themselves, to create a light for people to see themselves in the characters, pictures, and stories. So they resonate. – Award winning author and illustrator, Kadir Nelson, speaking on a panel entitled ‘Why Picture Books Matter’, at The Boston Book Festival, October 27th, 2012. I met author and illustrator Kadir Nelson. He spoke on a panel entitled, Why Picture Books Matter, with authors Anna Dewdney, and Harry Bliss; moderated by Leonard Marcus. During the panel, he spoke about his uncle being one of his earliest mentors, and about being honest in your work. I took notes. “Be present in your work because kids live in the moment, so as soon as you’re not in the present, you’re not being authentic.” – Kadir Nelson, BBF, October 27th, 2012. “My purpose is to create a mirror for the reader to see themselves, to create a light for people to see themselves in the characters, pictures, and stories. 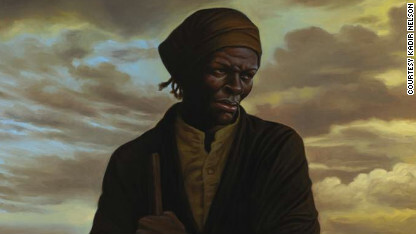 So they resonate.” – Kadir Nelson, BBF, October 27th, 2012. “Be honest in yourself and in your books. Tell the truth, tell the truth, tell the truth.” – Anna Dewdney , BBF, October 27th, 2012. On Developing Empathy in Children via picture books: “Children should see themselves, feel better about themselves, and the world they live in, feel humanized.” – Anna Dewdney , BBF, October 27th, 2012. Although I have many of Kadir’s titles in my classroom, I didn’t bring any of them with me to the BBF. So of course, I had to buy two additional copies of Heart and Soul, for him to sign. I bought one for a colleague, and another for…The Picture Book Pusher. This book is so appropriately titled. When I hold it to my chest, my heart thumps. My soul is affirmed when I read his words, because he uses the same language that I do in the classroom with my students. “When my granddaddy took his freedom, he was a young man.“ – Kadir Nelson, Heart and Soul. Chapter 6. Page 47. Although, I admit, I don’t know why the author uses the word Indian to refer to Native Americans so prevalently in this book. Perhaps I will send him a direct message on Twitter, and ask. “About one hundred thousand Indians were either swindled out of their lands by treaties the government didn’t honor or made to leave at gunpoint and marched hundreds of miles to live out in the middle of Oklahoma. ” – Kadir Nelson, Heart and Soul. Chapter 6. Page 48. 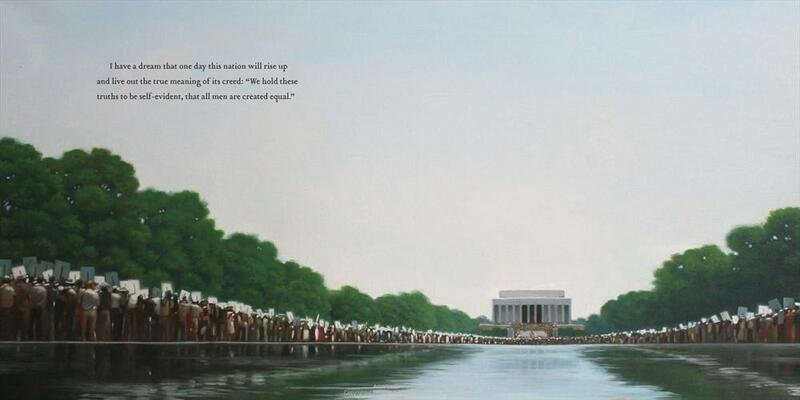 I also purchased Kadir’s latest book, I Have a Dream, an illustrated picture book of Dr. King’s original “I Have a Dream” speech. 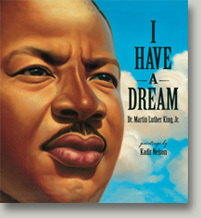 The book also comes with an audio CD of Dr. King’s original speech. Hmmm. 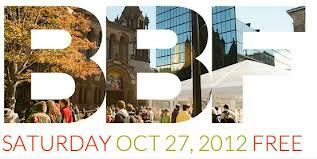 Well, let me say that I was not expecting the kinds of pains that I encountered this past Saturday at the Boston Book Festival, in Copley Square. I have four pains actually. They are below; compliments of Barefoot Books, Inc. The Terrible Chenoo, The Beeman, The Boy Who Grew Flowers, and Ruby’s Sleepover are four, recently published, picture books that I will not be using in my classroom; even though I purchased them with the expectation that they were works of accurate and relevant literature. I will blog in greater detail, regarding their lack of authenticity and mindfulness, in a separate post. I’ll give you a hint, however, as to why they don’t meet my standard – because they completely contradict the intentions of the authors mentioned above, from the Why Picture Books Matter panel. Anna Dewdney is the author of the delightful Llama Llama series.